with this GLOCK 30 [45 ACP]! 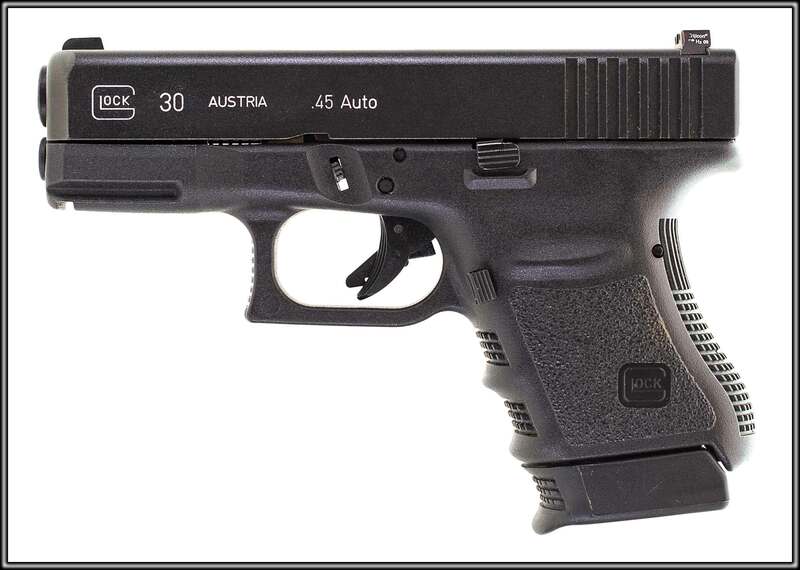 This is a Glock 30, a compact, semi-auto pistol chambered in .45 ACP. Glock pistols are striker-fired, and feature a two-stage trigger. 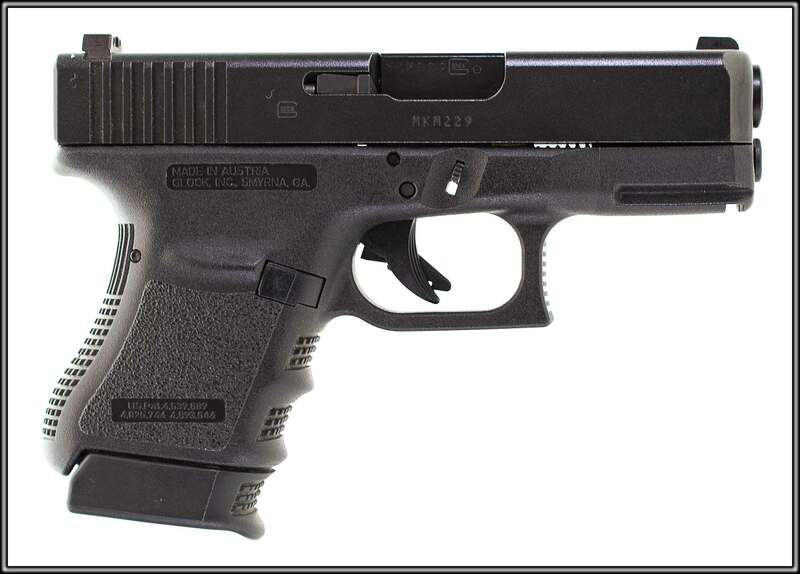 The Glock's frame, magazine body and several other components are made from a high-strength nylon-based polymer. The hammer-forged barrel has a female type polygonal rifling with a right-hand twist. 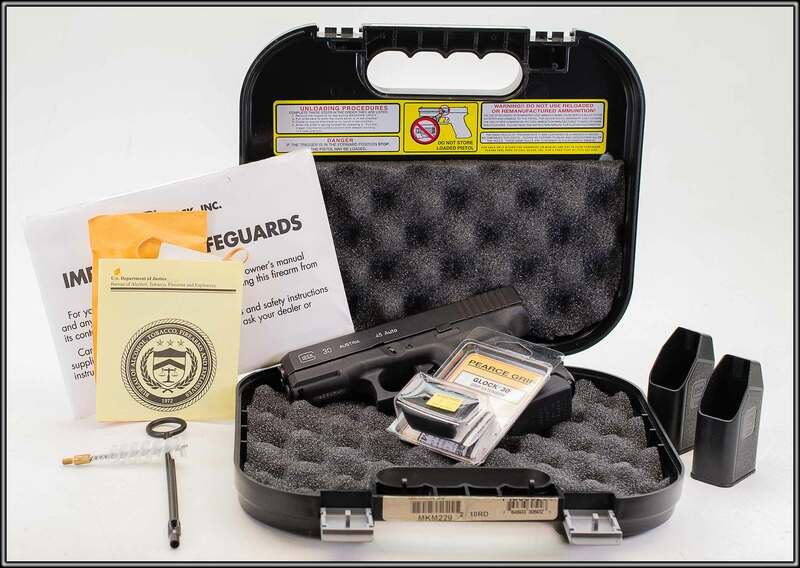 Glock pistols are designed with three independent safety mechanisms to prevent accidental discharge. 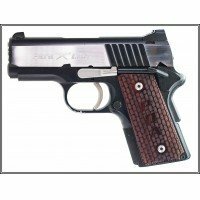 This Gen 3 example comes with Trijicon sights, one 10-round magazine and the original case with accessories and paperwork.